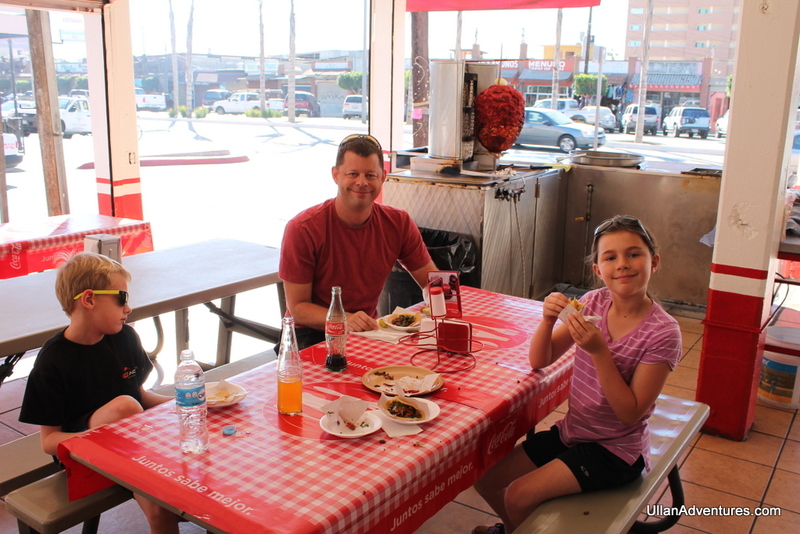 Our rental house in San Diego was only 30 minutes from the Mexican border so it seemed like the perfect day trip to another country. 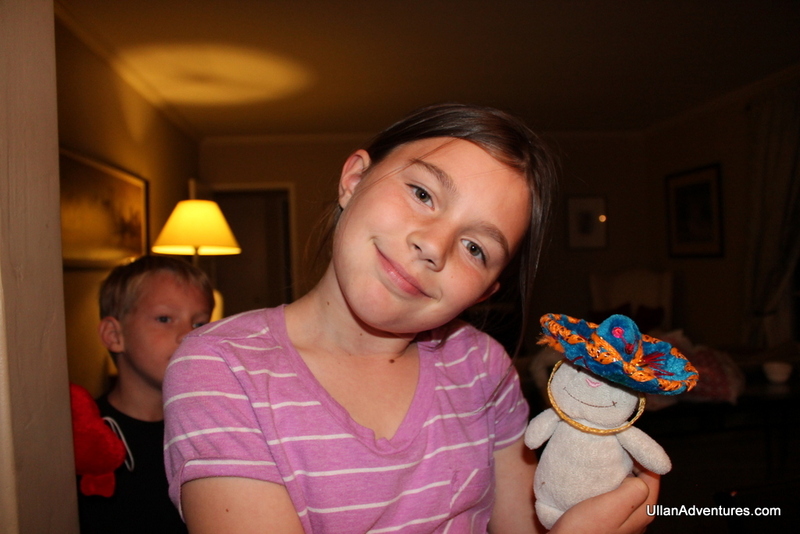 The kids had also never been to Mexico and so a road trip was born. 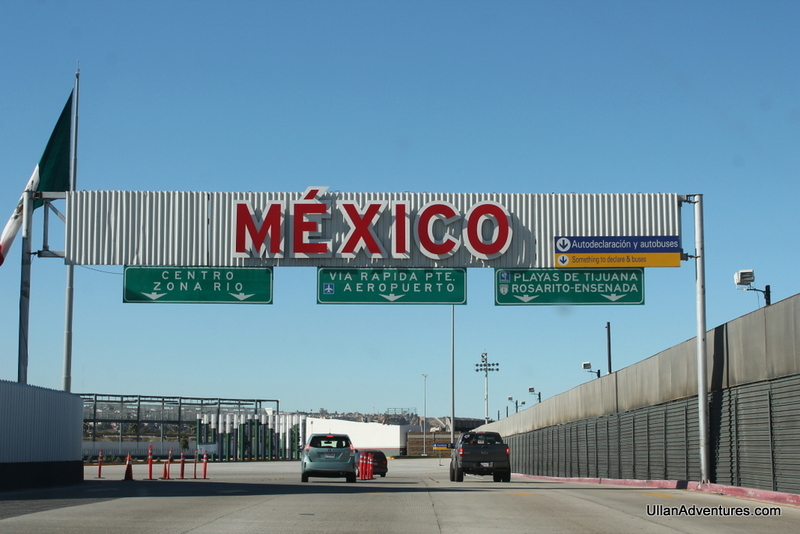 It was an easy drive to the border and crossing wasn’t a big deal at all – I don’t think we even slowed down much. 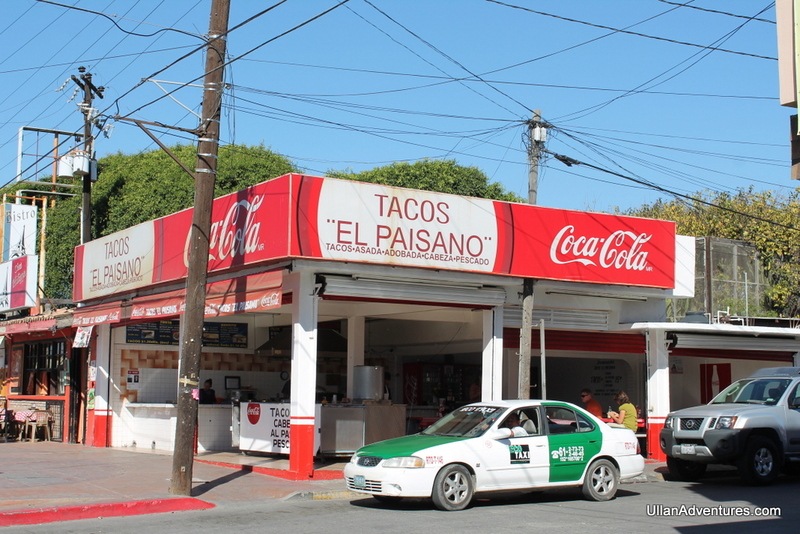 First stop was Tijuana. 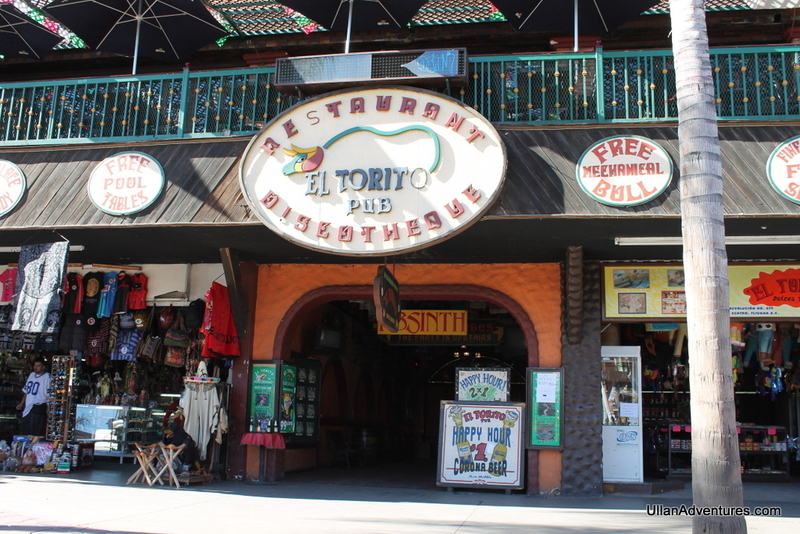 I’d always heard about Tijuana and how so many people go there so I wanted to check it out. 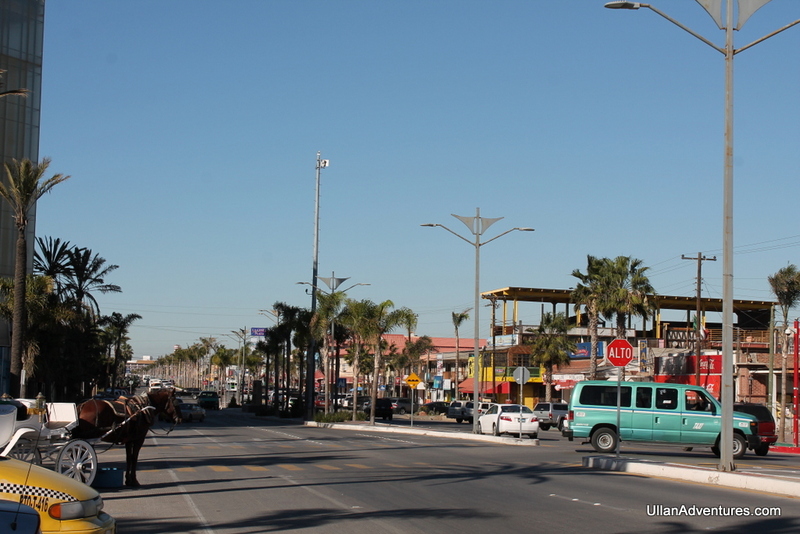 It turns out Tijuana isn’t worth going to at all so we quickly left and headed an hour south to Rosarito. 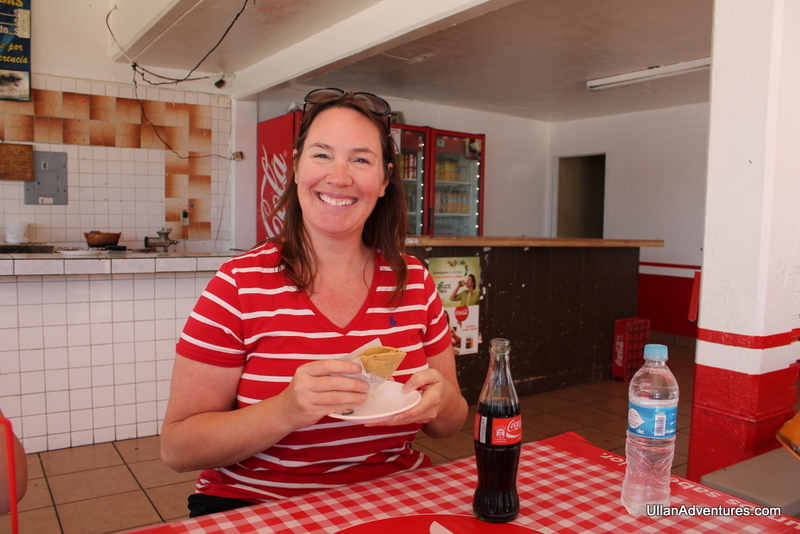 In Rosarito, we found a little taco place and stopped for lunch. It was so cheap and delicious. Authentic Tacos on Taco Tuesday! 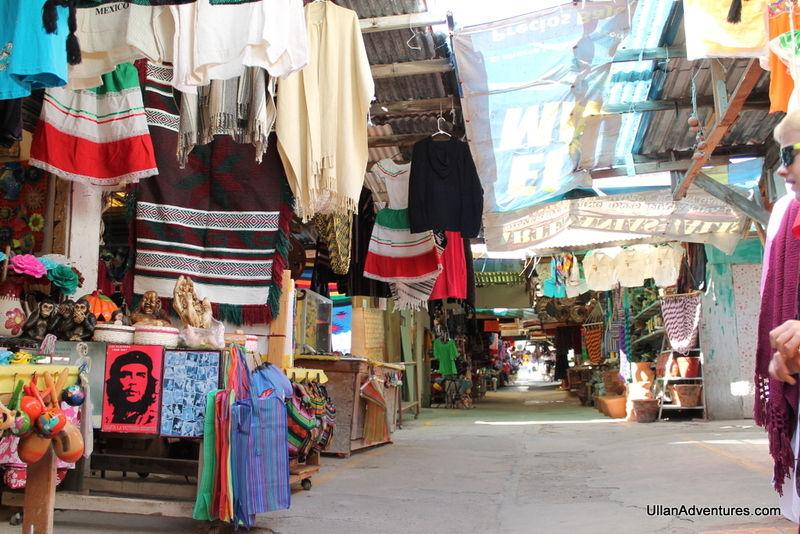 From there, we wandered to a little tourist market where they were selling the usual Mexican tourist tchotchkes. 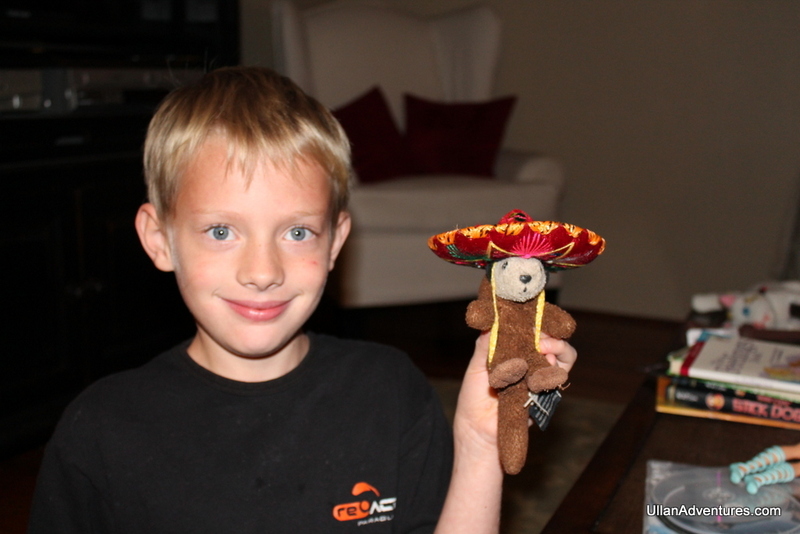 Of course the kids each wanted a sombrero for their stuffed animals! 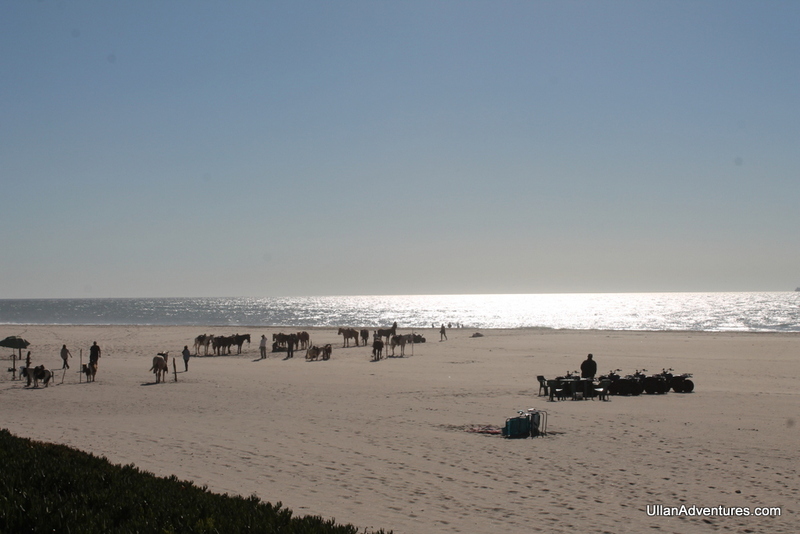 We then wandered down to the ocean for a bit before heading back to the car and driving back to San Diego. 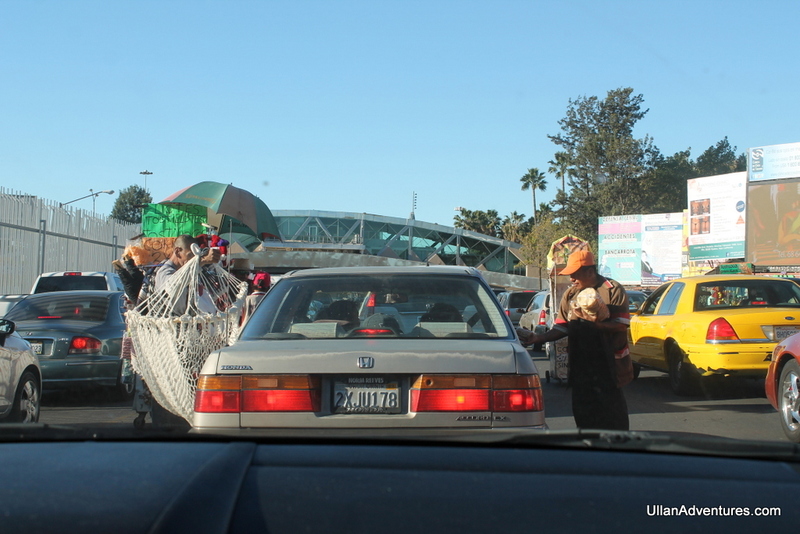 The wait at the US border was at least 2 hours long and jam packed. 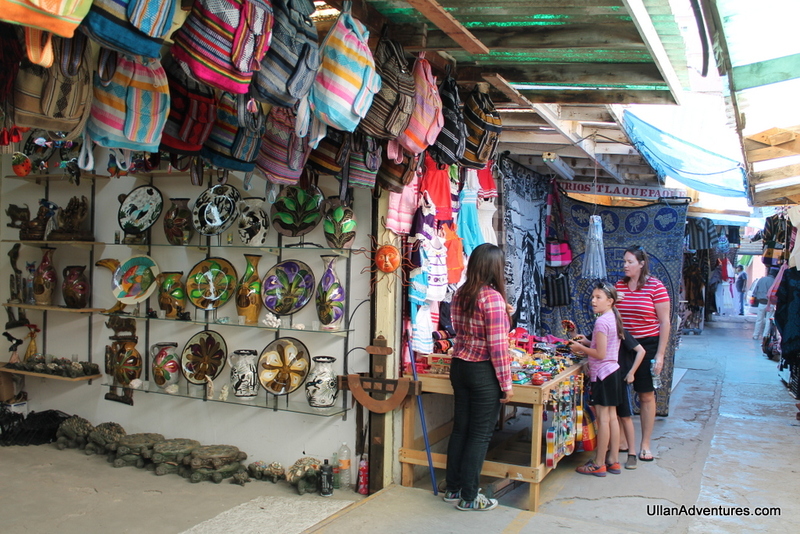 However, they have vendors selling all sorts of things from hammocks to backpacks to food which proved to be very entertaining. We kept talking about buying some churros but never did buy anything. The crossing itself was pretty uneventful and a 30 minute drive later, we were back home. Definitely a fun little trip south of the border and a chance to soak up another culture for the day. Now the kids can cross Mexico off their list!